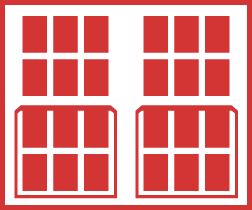 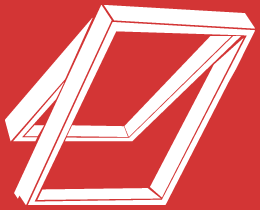 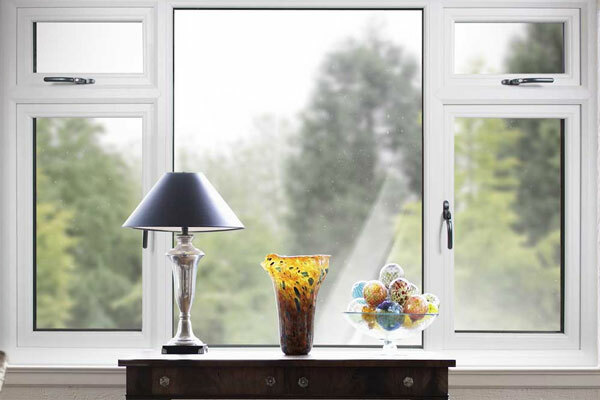 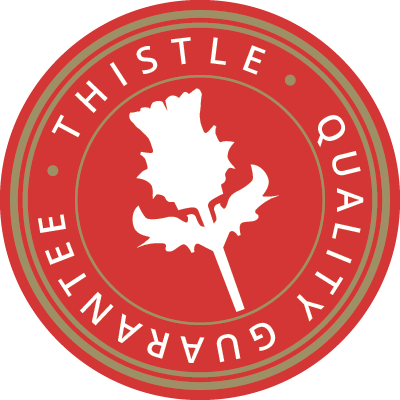 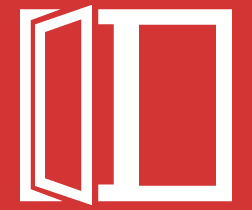 Browse our range of high-quality, low-maintenance and energy-efficient Triple Glazed & Double Glazed Windows. 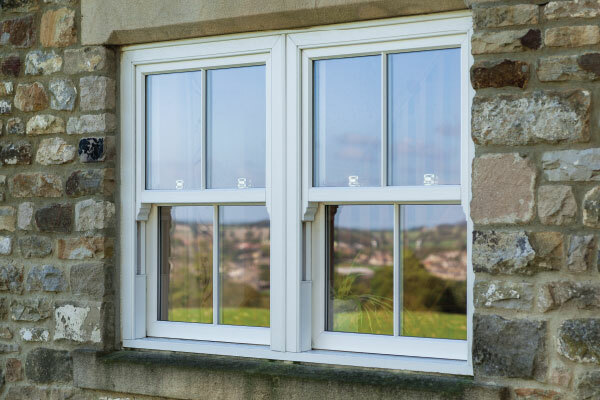 Combine classic looks with modern energy efficiency with our range of high-quality uPVC & Timber Sash & Case Windows. 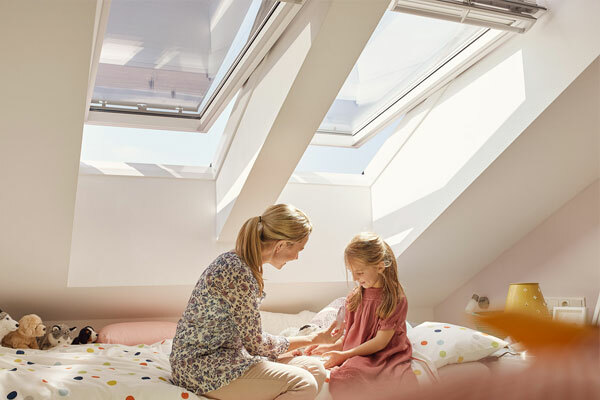 Let more daylight into your home with our wide range of high-quality Roof Windows from VELUX® and FAKRO®.